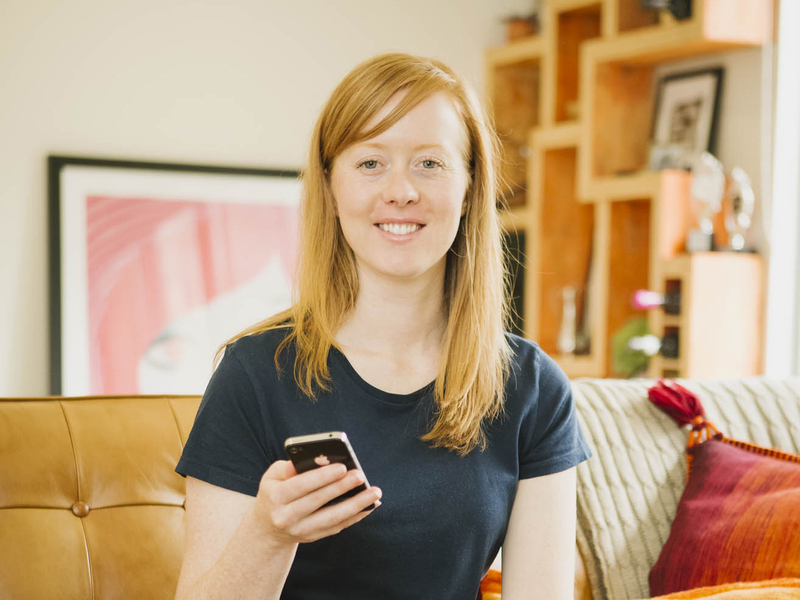 Whenever I end any of my community talks or converse with eager people about the zero waste or plastic free lifestyle, I always encourage those with internet connections to join online groups. Usually, I point them towards Facebook for location based groups specific to their city, town, or state. While blogs, books and online articles are helpful tools, conversing with people in your own suburb or town on ways to begin a low waste lifestyle can provide confidence to those looking for solutions locally but not finding many via google searches. The list could go on and on. I love logging into these groups, browsing the rousing conversations being had. If you would like to set up a Facebook group similar to the ones below, click here to read Facebook's tutorial. Then let me know and I'll add you to the list. 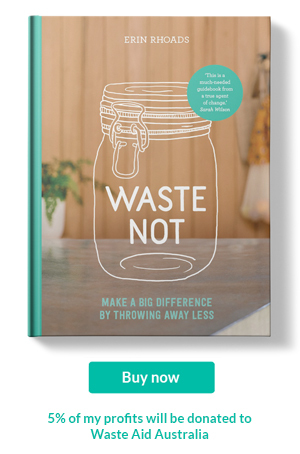 If you know of other Australian zero waste online communities, let me know. I’d love to add them to the list. I encourage you to share this post too. Creating communities like this, is one of the many ways we can support the growth of the zero waste and plastic free movements here in Australia. International zero waste groups include: Journey to Zero Waste, Zero Waste Vegans, Zero Waste Heroes!, Zero Waste Minimalist.